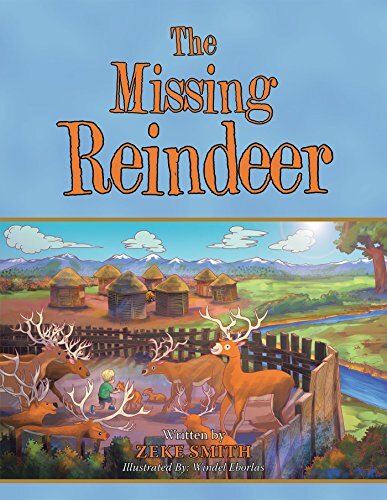 The Missing Reindeer is a short, illustrated children’s Christmas storybook about a little boy named Sammy. 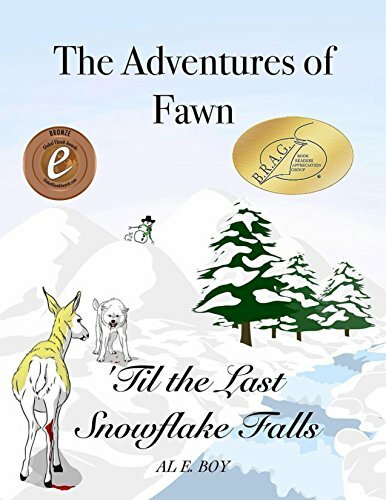 The story follows Sammy who lives with his tribe in Northern Scandinavia where they herd reindeer. When the Reindeer go missing, things seem dire for Sammy and his tribe, and so he decides to make a winter’s wish to Santa Claus. This is a cute little Christmas story about being thankful for what you have and those around you. The book is a little less than twenty pages long, and each page has only a few sentences of text one it, making it a quick read. It is a perfect story to read to small children around Christmas time as it explores a little of the indigenous people of Northern Scandinavia, while also being a sweet Christmas story that has hope and thankfulness. The illustrations of the book are pretty and vibrant. I liked the art style of the book which was a little water-color inspired cartoon drawings. 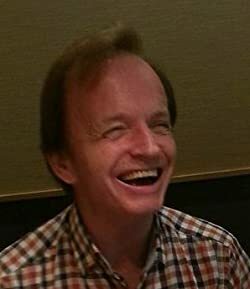 I thought that the backgrounds and animals were particularly beautiful. There were a few of the pages where the people in the illustrations seemed a little out of place with the scene or what the text was describing, but overall it worked together nicely. Christmas stories are always a fun addition to have to read to your children during the winter, and I appreciated that the setting and plot worked together to give this story some originality. Overall The Missing Reindeer by author Zeke Smith is a sweet children’s Christmas tale that shows endearing heart, and lovely illustrations, a perfect combo for a wonderful children’s book.